Here’s an event that took place yesterday — our apologies, but we didn’t quite get word of the event fast enough to post it here. 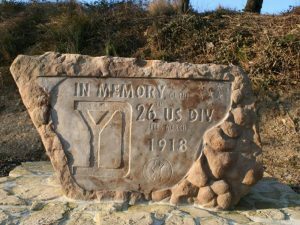 As a World War I centennial observance, we do want to give credit where credit is due. Among women who were running newspapers while the men were at war were Mrs. W.E. Payton, Colony Free Press; Mrs. Charles H. Browne, Horton Headlight-Commercial; Miss Dora Adriance, Seneca Courier-Democrat; and Miss Martha Ryan, Wathena Times. The R.C. Sheriff play , Journey’s End, has been filmed and is in release. For those in the Kansas City area, it will open May 11 at the Tivoli Cinemas in Westport. 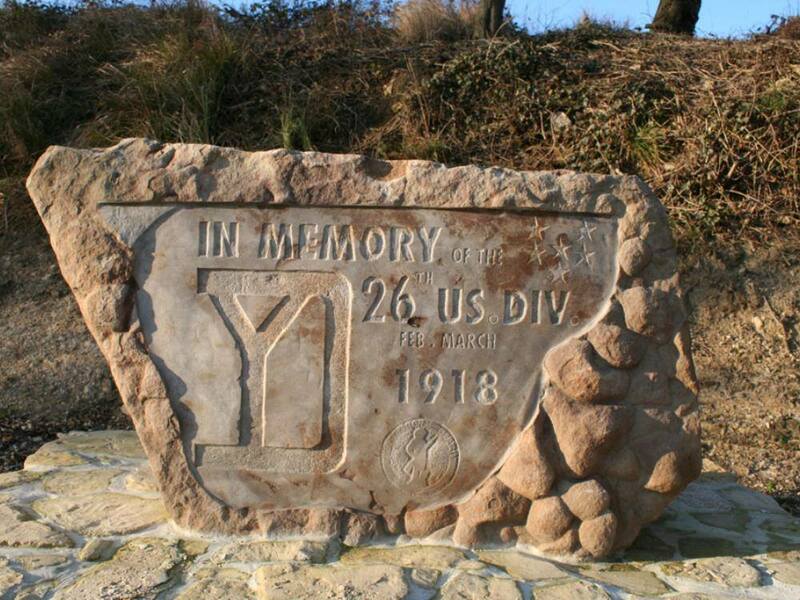 The 26th (Yankee) Infantry Division was formed on July 18th, 1917, under the command of Maj. Gen. C.R. Edwards. The component units were selected from the National Guards of Connecticut, Maine, Massachusetts, New Hampshire and Vermont. -American Artifacts: World War I Combat Artists. Current exhibit at the National Air & Space Museum in Washington. Airs at 9:05 a.m. Saturday morning. Was World War 1 the first world war? Was the First World War the first World War? Before we tackle that conundrum, we need to clarify: what makes a war a World War?